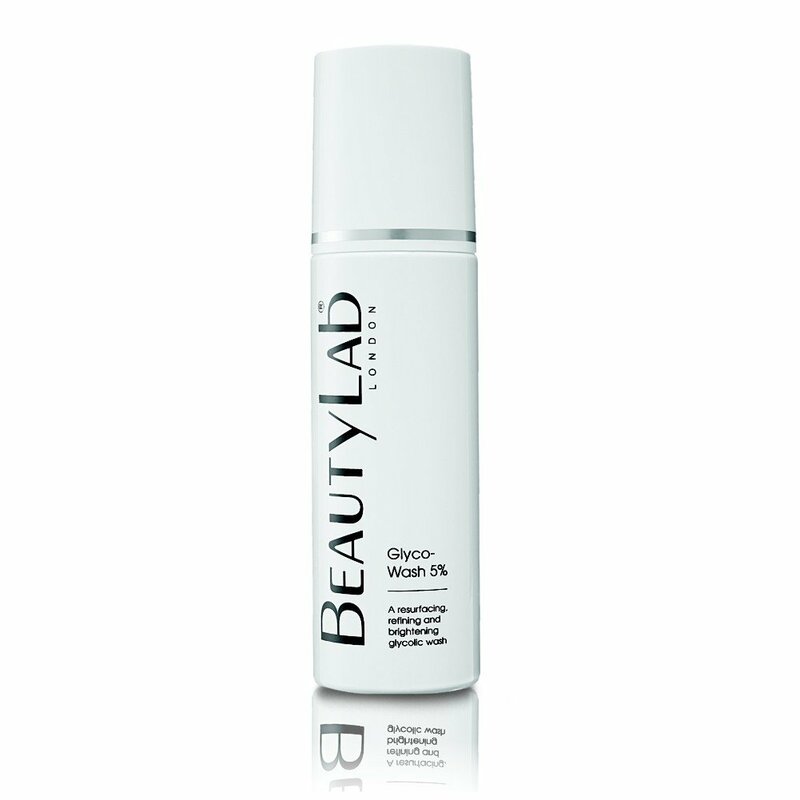 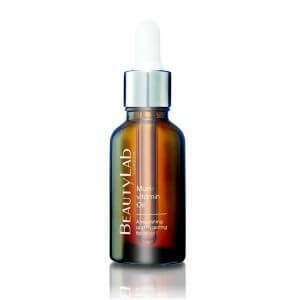 A highly effective serum to improve skin appearance. 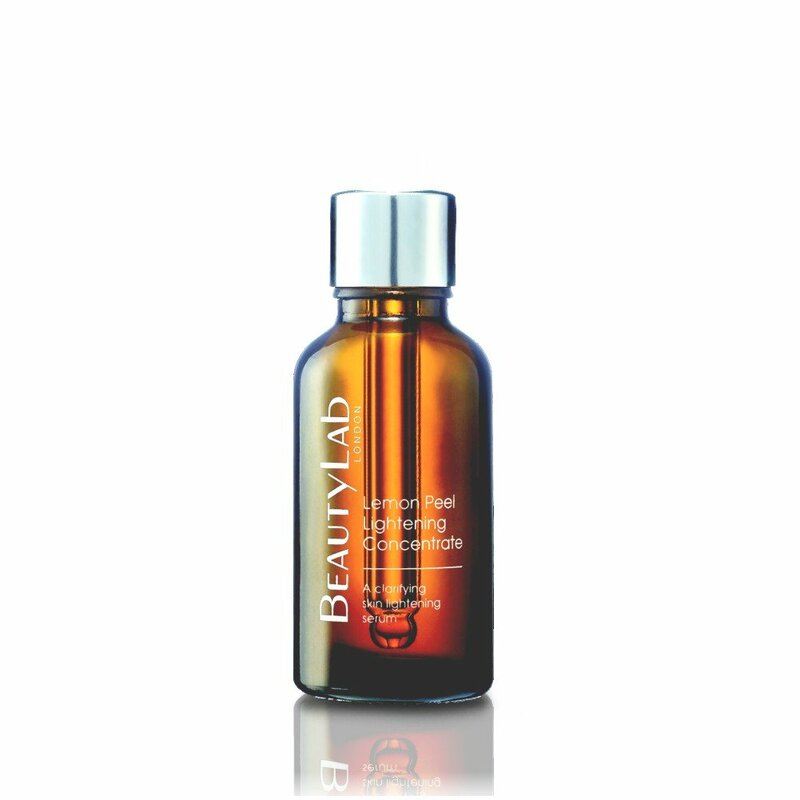 Contains a powerful antioxidant combination to help build collagen, scavenge free radicals and minimise the appearance of age spots. 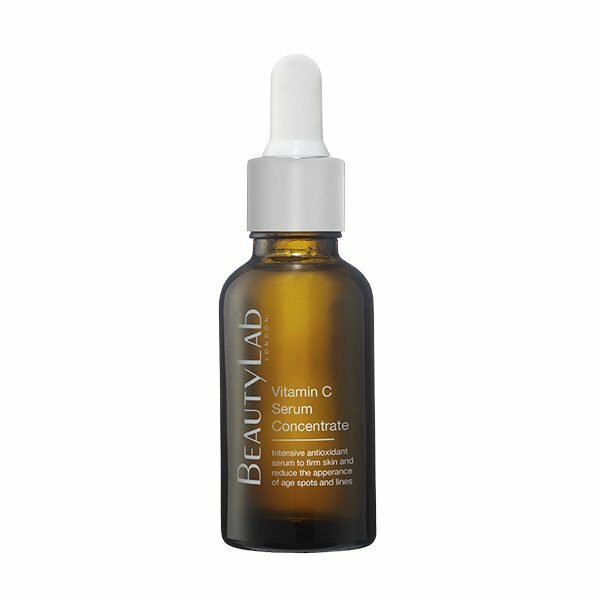 The high vitamin C content plays an important role in maintaining healthy cell function and collagen production. 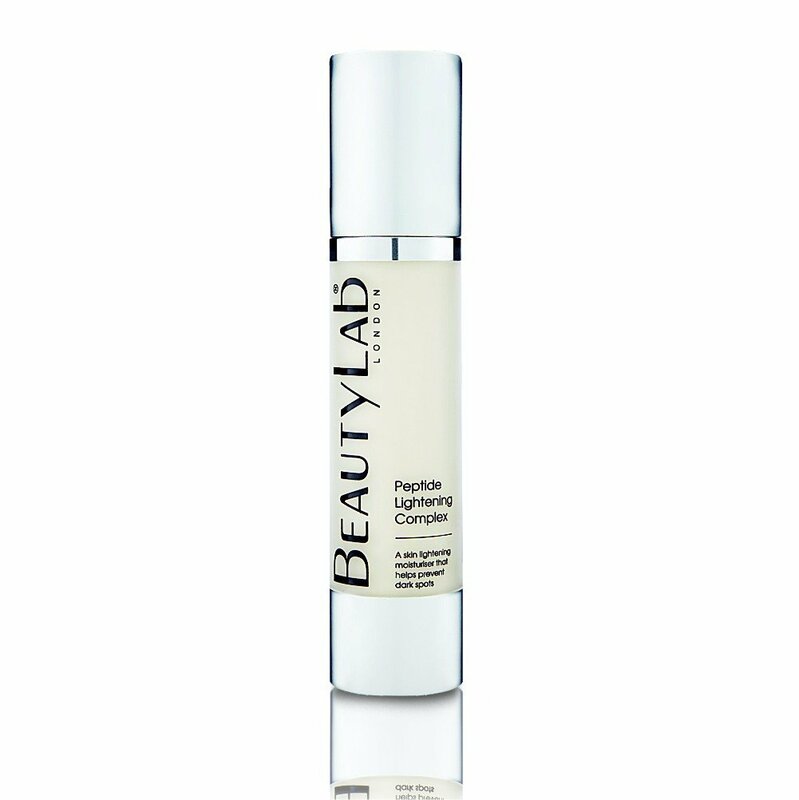 Key ingredients are encapsulated in a liposome shell to ensure a fresh and active supply. 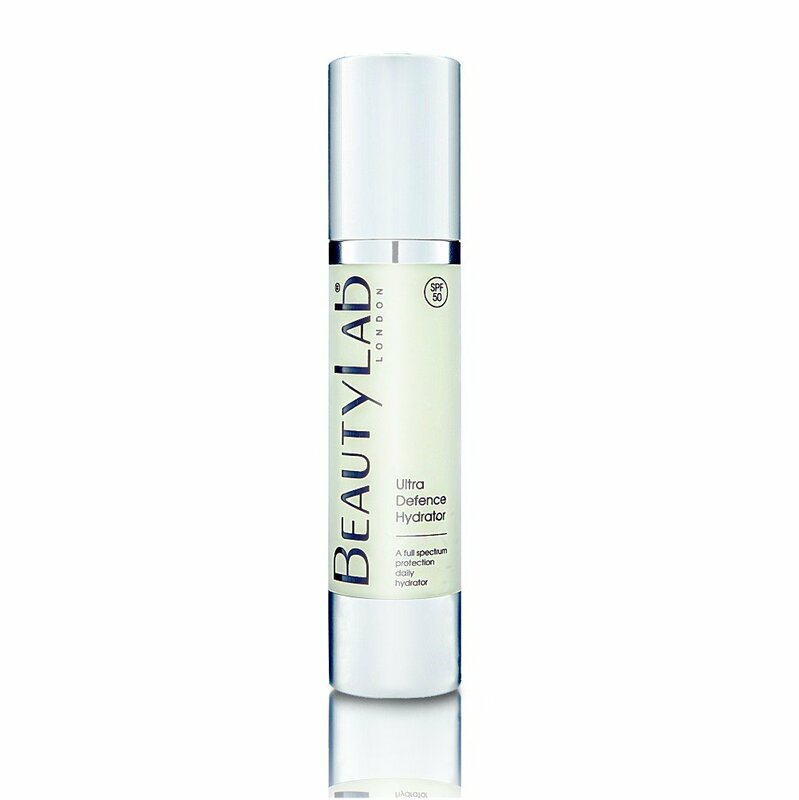 Apply each morning and evening to cleansed and toned skin Apply to face and neck using light circular movements For best results follow with Ultra Defence Hydrator SPF50 (morning) or Overnight Repair Beauty Cream (evening).